Unique perspectives and experiences influence our community of learners. Our campus becomes home for many of our students. On campus and off, there are always opportunites to relax and have fun. Dining Services has thought of options for every taste. 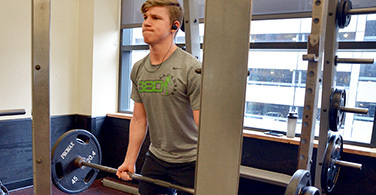 Find traditional weight and aerobic training and classes for all fitness levels. 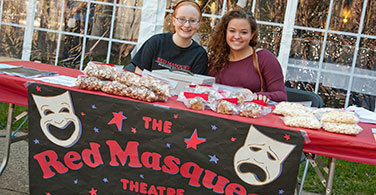 We are a strong community that offers campus events throughout the year. Study together in a Living Learning Center. 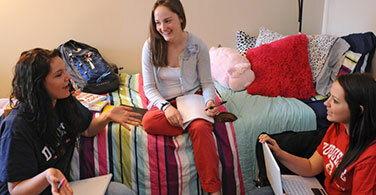 Whether you choose to live on campus or commute, Duquesne will become your home away from home. Here you’ll become part of a tight-knit community as you study, work and socialize with fellow students, forming strong bonds and lifelong friendships. 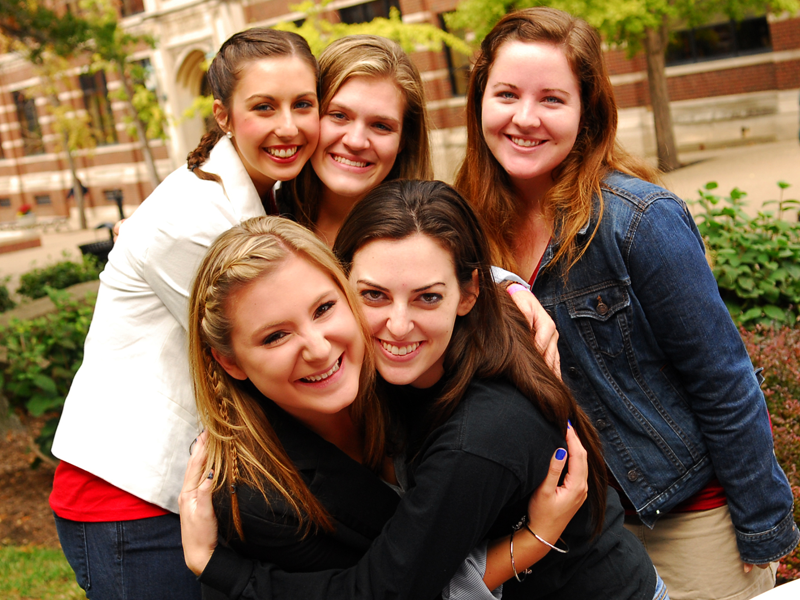 You’ll have a lot of opportunity open to you as a Duquesne student. Whether it’s getting involved in a student organization, working out at the Power Center, getting one-on-one tutoring for challenging courses, or using Career Services for job hunting, the more you engage, the more you’ll get out of your time here. Get an introduction to student life at Duquesne from Dr. Douglas Frizzell. Visit the campus bookstore to find all kinds of Duquesne clothing and accesories. And, of course, books and magazines.